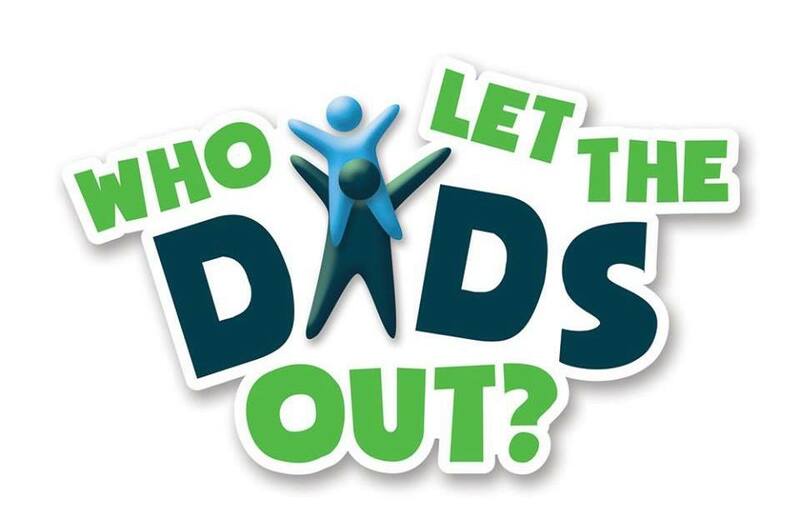 Christ Church Purley : Who let the Dads out? Connecting Dads, Grandads and male carers with their kids. month during term time 9.30am – 11.00am. For Children up to the age of 7 and their Dads/Grandads/male carers. Games, toys, baby area, crafts, drinks, bacon rolls.